Kathryn is the Group Risk Team Leader based in our Falkirk office for the past 10 years. Kathryn is responsible for the Group Risk benefits team and also continues to provide administration support to clients. 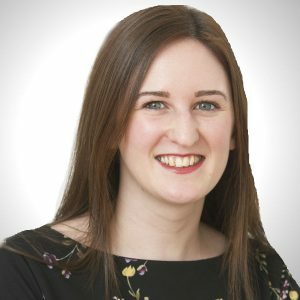 Kathryn has worked in the Group Risk industry for 13 years working in both the Insurer and Intermediary sectors. She joined Broadstone as a Group Risk Administrator in 2008 from the Employee Benefits Department in Aegon where she worked for three years in the renewals servicing team. In this role she gained extensive knowledge on all Group Risk products and administered schemes throughout the renewal process.